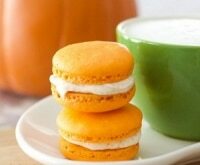 Lattes and jack-o’-lanterns aren’t the only way to put pumpkin to good use. This seasonal gourd also has enormous health and beauty benefits. It’s packed with vitamin A, beta-carotenes, fiber, potassium, and magnesium, and can help with weight loss, fighting cancer, and improving heart health. In addition, these nutrients, along with essential fatty acids, make pumpkin an effective moisturizing and anti-aging beauty product. 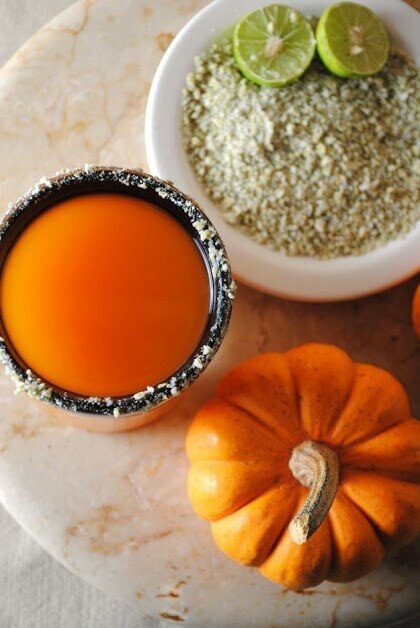 These 15 brilliant uses for pumpkin take advantage of its many strengths in new and unexpected ways, from skin care to craft supply. 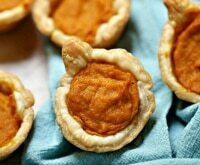 You get bonus points if you make them with homemade pumpkin puree. 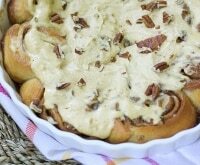 Get your fill of pumpkin this fall with 6 pumpkin milkshake recipes, plus these bacon and pumpkin cinnamon rolls. Oh so delicious! 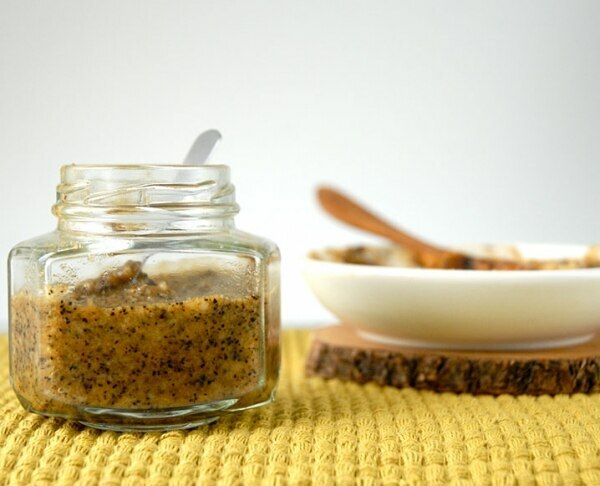 This three-ingredient skin soother will leave you feeling moisturized and refreshed. Not to mention you’ll enjoy the divine scent of pumpkin and coconut combined. To use, rub into skin and let sit for 10-15 minutes. Rinse off. Store body butter in the fridge. 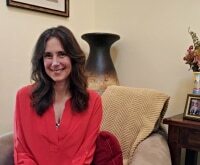 Take care of your skin this fall and winter — check out these 5 winter skin care tips to see how you can keep yours radiant and well-nourished throughout the chilly season! Don’t dump those pumpkin innards after carving. 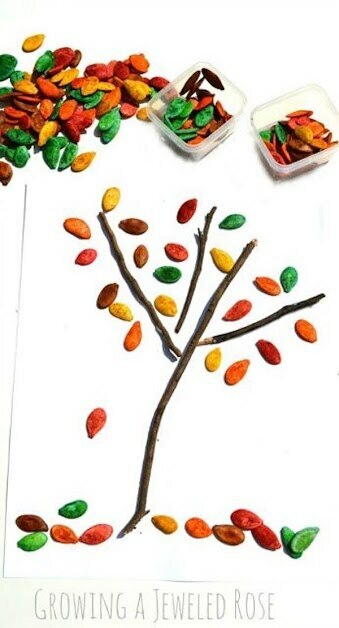 Save the seeds, toast them, dye them with food coloring or liquid watercolors, and have little ones use them to create artwork. They’d also be great for helping kids practice their sorting and counting skills. 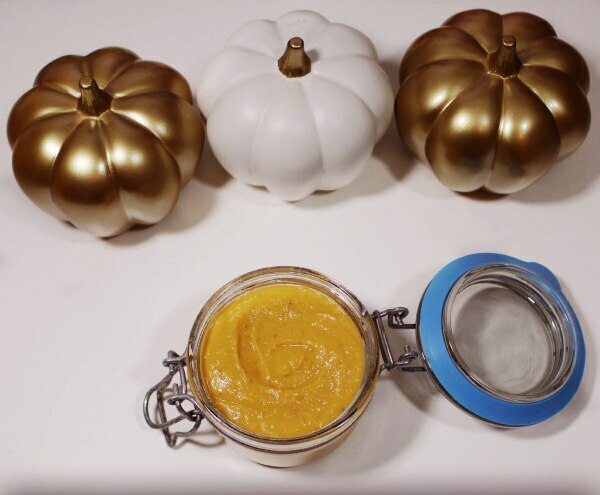 All you need to make this scrumptious lip scrub is pumpkin puree, brown sugar, and olive oil. Gently rub it onto lips to moisturize and exfoliate, then rinse it off — if you don’t eat it first! Want to hang on to a bit of summer while still celebrating fall? 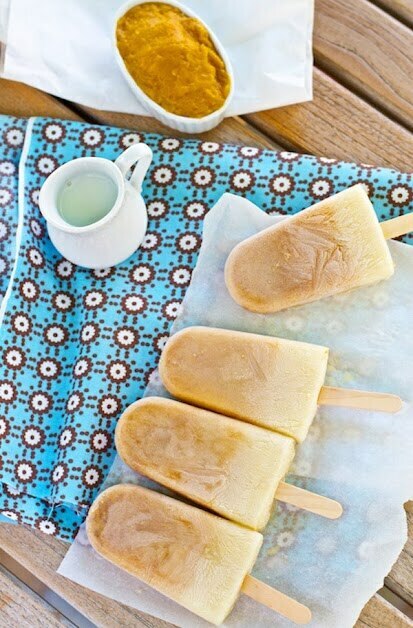 These pumpkin pie ice pops combine the best of both worlds: A cool refreshing treat with fall’s favorite flavor. It’s never too late to enjoy cool treat, and while these ice pop recipes evoke memories of summer, they’re still a wonderful treat to enjoy in fall! 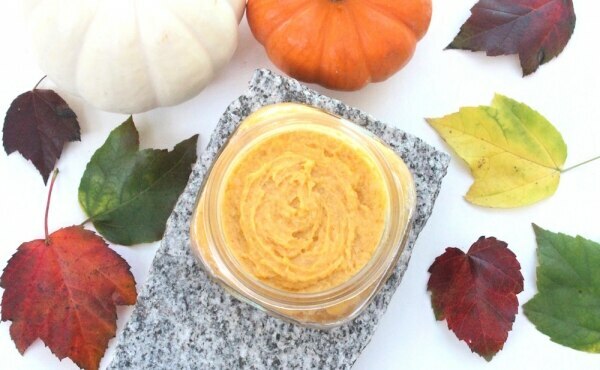 Combine nourishing pumpkin vitamins with various ingredients to create your choice of a moisturizing, anti-acne, or anti-aging pumpkin face mask. Leave it on for 15 minutes, rinse, and you’ll be left with a glowing complexion. Pumpkin might be a staple in autumn sweets, but it’s just as delicious in this savory dish. The rich flavor of turkey, maple sausage, black beans, and diced tomatoes pair perfectly with pumpkin puree and pumpkin beer. 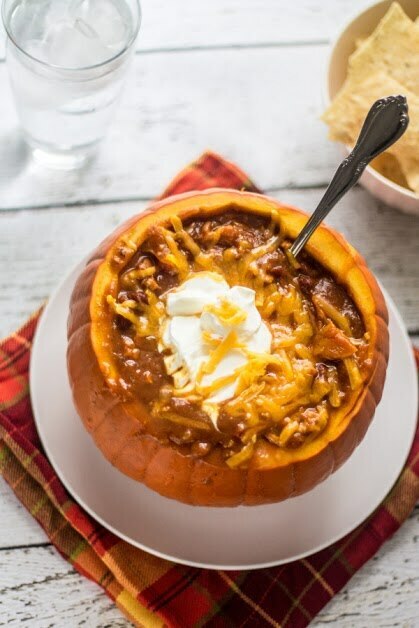 Serve it in a carved pumpkin for the full autumnal effect. Using this skin scrub in the shower is the perfect way to start a fall day. Sugar, coconut oil, coffee grounds, and pumpkin puree are exfoliating, brightening, and invigorating. The flesh isn’t the only tasty part of pumpkins. 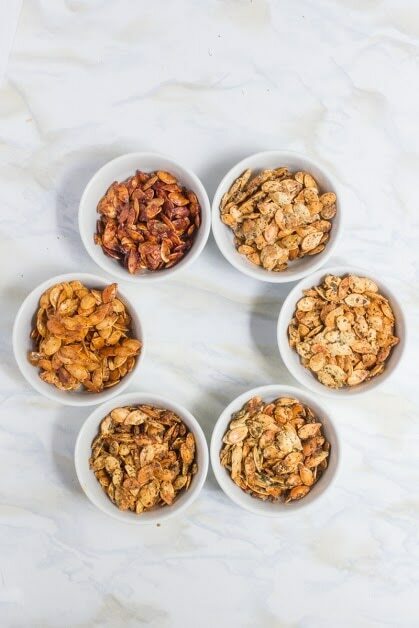 You can roast the seeds for a perfect party appetizer and flavor them however you like: Ranch, pizza, dill pickle, salt and pepper, cinnamon sugar, and sweet and spicy. And if you need any more motivation, the amino acid tryptophan, found in these seeds, is thought to be a mood booster. 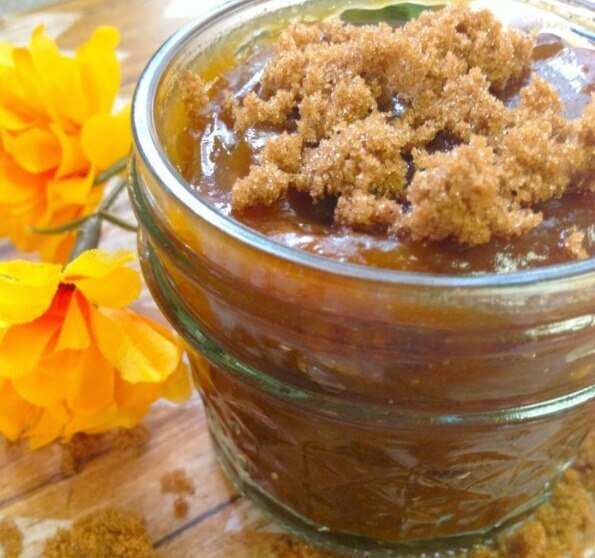 Need some help cleaning up those messy pumpkin innards? 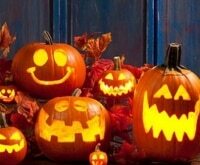 Try these 7 mess-free pumpkin carving hacks! 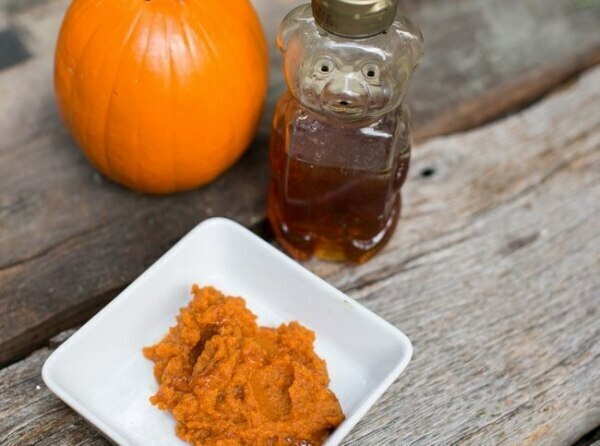 It might sound like a sweet and sticky mess, but honey and pumpkin are the perfect fix for dull, dry, or frizzy hair. Lather this conditioner on in the shower for silky smooth locks. Mushrooms and tofu aren’t the only way to make a non-meat patty. 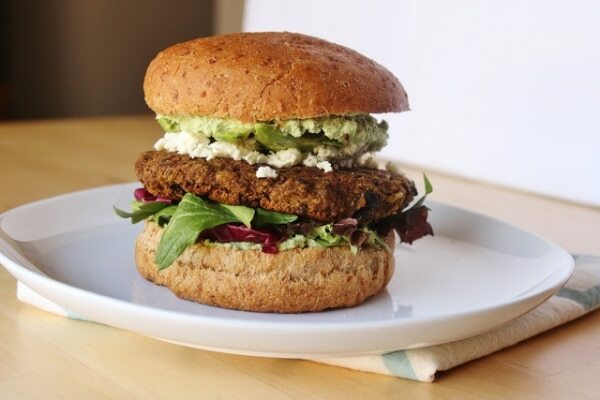 This brilliant take on the veggie burger combines the sweetness of pumpkin with the heartiness of black beans for a satisfying dish. Pumpkin’s health benefits hold true for furry friends, as well. 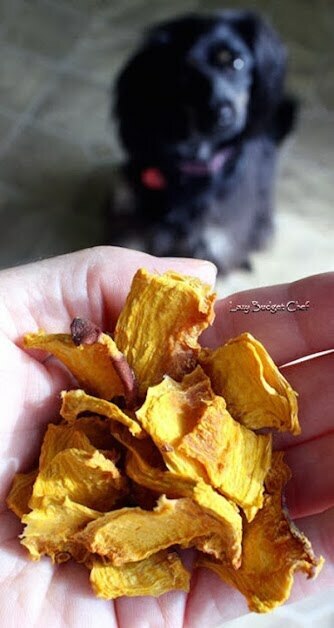 You can easily make your pooch these pumpkin treats — there’s only one ingredient! The birds will thank you for this cool weather treat. 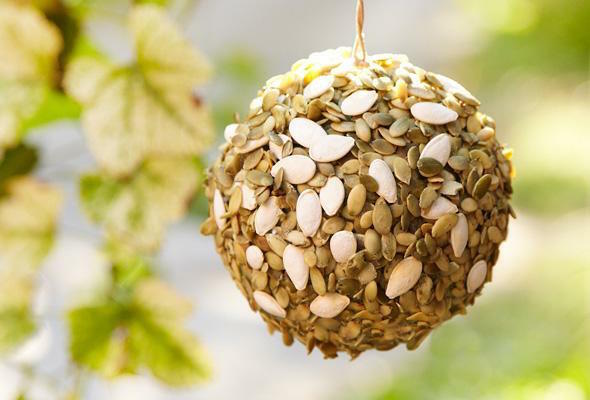 Cover a foam ball with peanut butter and seeds, then hang outside. 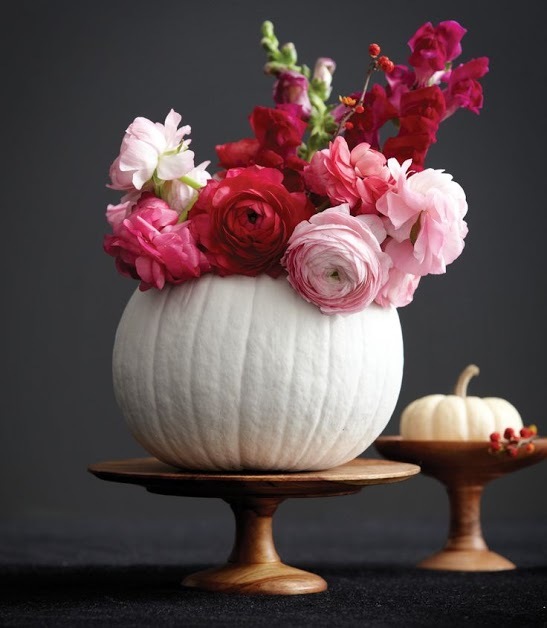 If you need an eye-catching centerpiece, carve out a pumpkin and fill it with flowers. 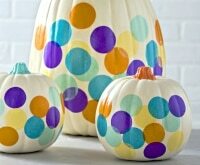 While white pumpkins are especially striking in this setting, it would look beautiful with orange ones, as well. Create a cozy corner in your home with even more fall decorating ideas. 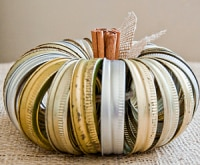 Bonus: These can easily be transformed to spooky accessories just in time for Halloween, then back again after the 31st! 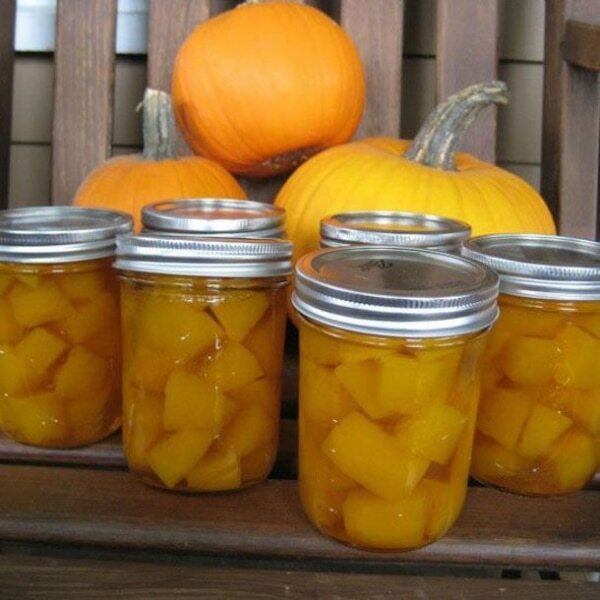 Preserve the taste of pumpkin pie in pickled form. This delicious and slightly unusual snack is sweeter than your average pickle and will be a hit all holiday long. 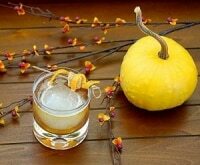 Lattes aren’t the only way to drink pumpkin. You could serve this margarita at a Halloween party or Thanksgiving — or any night of the week. The rim is a combination of salt and pepitas (that’s right, pumpkin seeds)! Don’t toss those pumpkins! 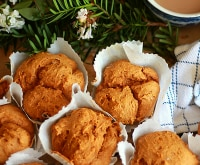 Think outside the gourd this season with these new and unusual ways to put pumpkin to use. Incorporate it into everything from your beauty routine to your pet treats and you won’t waste a drop!